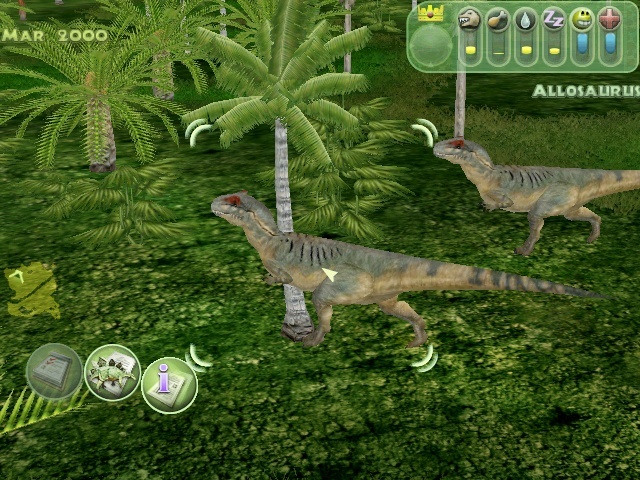 My New Allosaurus pack mod. Re: My New Allosaurus pack mod. seriously it's like youtube hates me or something. Awesome mod Pachy, It looks like a seen from W.W.D. RaptorGod wrote: Awesome mod Pachy, It looks like a seen from W.W.D. wow so it does I just noticed. I have been looking for something like this! YEA! THx Pachy! well skinning's easy SpinoTamer tell yah what when I'm back from school I'll post a tut on putting skin's ingame. sorry posting on two topics at the same time, fixed it though, and you post fast SR.
Pachy can you try to make the T-Rexes or Spinos pack to? RaptorGod wrote: Pachy can you try to make the T-Rexes or Spinos pack to? sorry do you mean too, not to, if so as I have already said to other's once I get the WWDSP polished and shined then I'll be open to more projects so, sorry but not for now but once it's released I'll gladly join. What are you talking about? 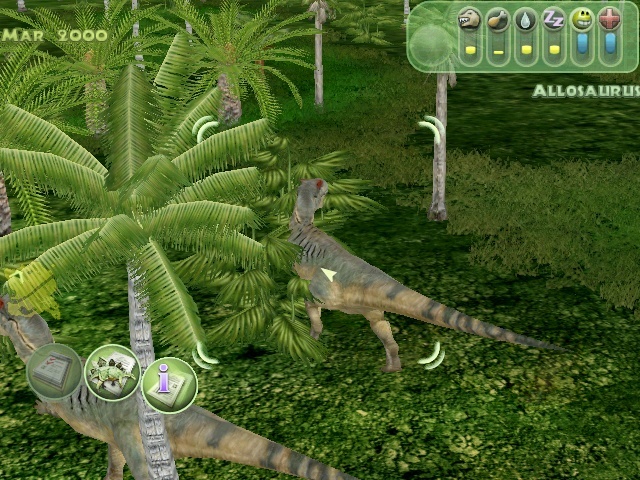 I was saying could you make the T-Rexes and Spinos pack togather, just for curiosity. I thought you were asking me to join a skin pack nvm, they might probably it's just because allosaur's don't fight each other so hopefully. Dude,this topic is 9 months old. you may want to read the rules again or to start reading them! that's a warning!